Pitzer College Student Senate is the central governing body of the students at the college. Its mission is to protect student rights and interests at the college. Pitzer is unique in that students can play a direct role in college governance, and Student Senate is responsible for coordinating that engagement. 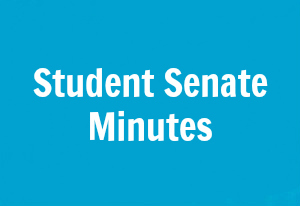 Members of Student Senate sit on most of the college’s standing committees, and all Senators participate in College Council meetings. Senate also recognizes and funds all student organizations, and it is responsible for distributing more than $270,000 annually in student activities funds. Student Senate is committed to upholding the Core Values of Pitzer College in all areas of student life and continuously strives to improve the welfare of students. 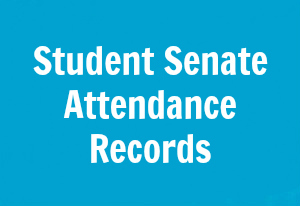 There are over fifty members of Student Senate, which makes it one of the largest per-capita college student governments in the world. The Senate consists of a five-member Executive Board, a Legislature responsible for major decisions, and the ten students who sit on the college’s Judicial Council. We encourage all Pitzer students to engage with the Student Senate by keeping us informed of any concerns you have. 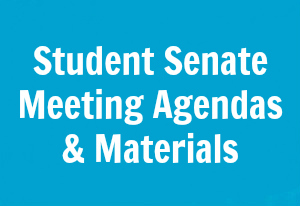 Meetings are open to the public, and usually take place Sundays at 7:00 PM in the Pitzer Conference Room (P101) in Skandera Hall.